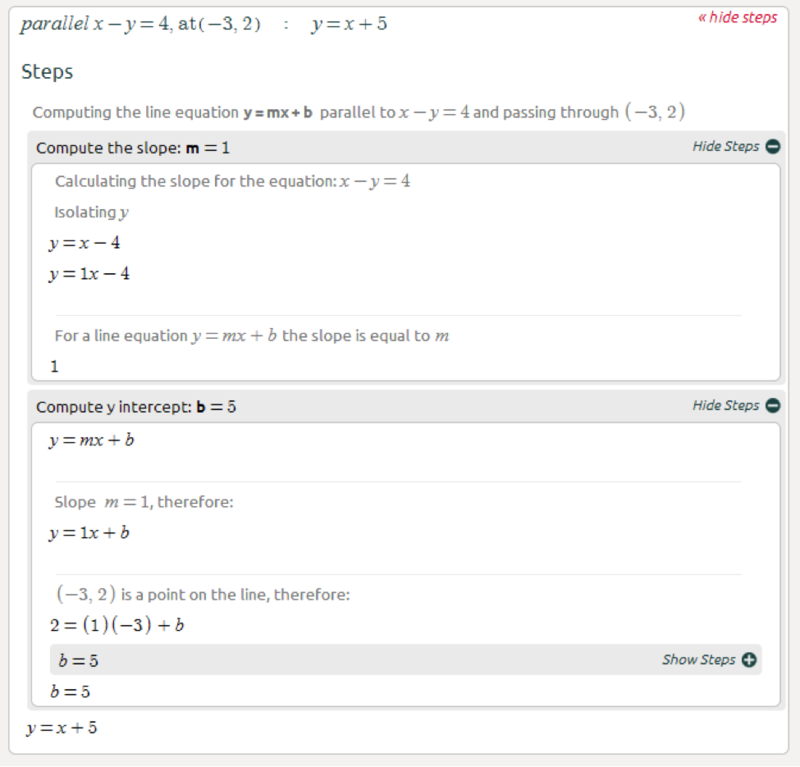 Parallel lines have the same slope, to find the parallel line at a given point you should simply calculate the slope, calculate the y intercept, and you’re pretty much done. 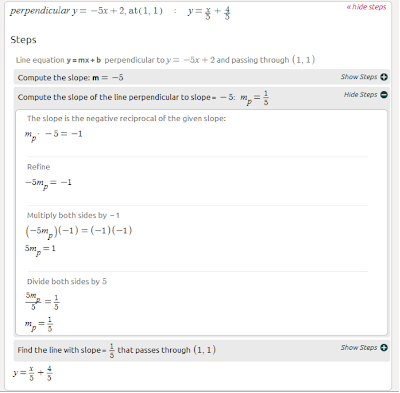 Finding the equation of the perpendicular line is somewhat similar, only calculating the slope is trickier. The slope of the perpendicular line is the negative reciprocal of the line slope, in other words, when multiplying the slopes of two perpendicular lines you should get -1. 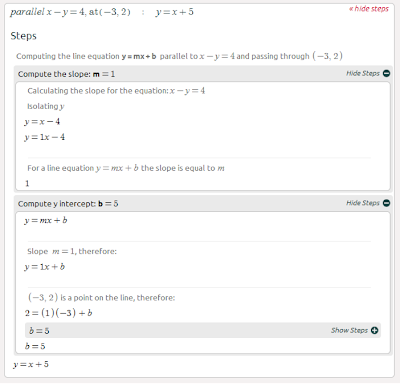 Math is a subject where majority of the students are facing issues and unable to find the possible way of completing all the equations and prefer to buy cheap assignment online but the way you describe all the things it is really easy for them to learn something from there and also for teachers who are looking for a platform like this for their extra knowledge. Students Assignment Help provides essay writing service Dubai with their best UK assignment writers. Our professional writers deliver students with needful help and full and knowledge guidance. Students can avail help from our online assignment help experts anytime.